Madhur Tarang Kannada Radio Online . Listen 30 Kannada radio Stations Online . Note : Press play button of FM to start listening this radio station. Madhur Tarang Radio is a free channel and is not intended to commercialization nor to generate revenue out of music played . 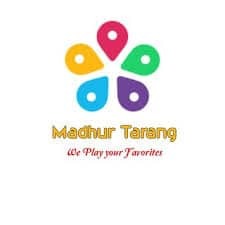 Madhur Tarang is a small team launched with an interest to play music freely 24by7 just to keep friends & public entertained .